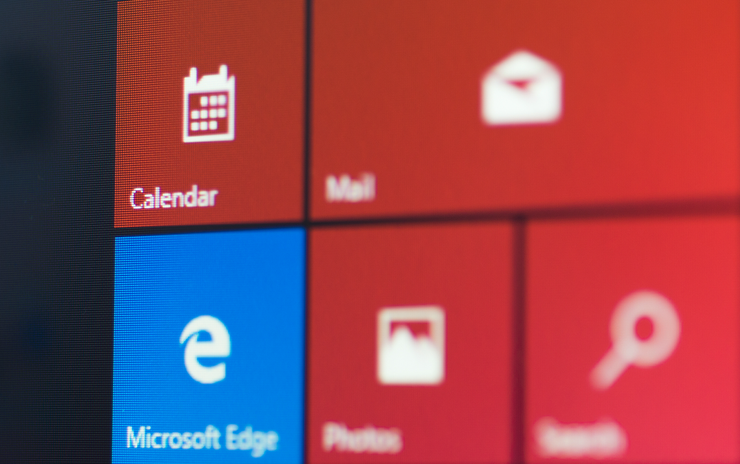 The final updates for Windows 10 Enterprise 1607, Windows 10 Education 1607, Windows 10 Home 1709 and Windows 10 Pro 1709 will be issued a week from today, on 9 April, according to Microsoft's definitive patch calendar. Microsoft tags its feature upgrades with yymm labels that mark their purported completion dates, even though they typically reach users in a later month. Windows 10 1607, for example, began delivery 2 August 2016 (not in July, as the mm half stated), and 1709 debuted 17 October 2017 (not in September). Customers running Windows 10 Enterprise 1607 or Windows 10 Education 1607 will have had 32 months of support by the time the SKU (stock-keeping unit) rides into retirement. That extra-long support lifecycle came about because of a pair of extensions Microsoft gave to that upgrade, and others, last year. Originally slated to receive 20 months of patches, 1607 was first stretched to 26 months, then to 32. Users powering their PCs with Windows 10 Home 1607 or Windows 10 Pro 1607 were given their final updates a year ago, on 10 April 2018. Only devices with Enterprise or Education were handed the longer support period. Yes, this is confusing as all get out. No, Computerworld doesn't know whether Microsoft does this on purpose. The next Windows 10 support deadline will be 8 October 2019, when Enterprise 1703 and Education 1703 will receive their final updates.